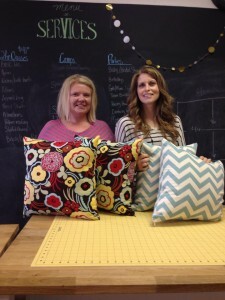 Sew offers a fun, modern twist to the traditional sewing class. 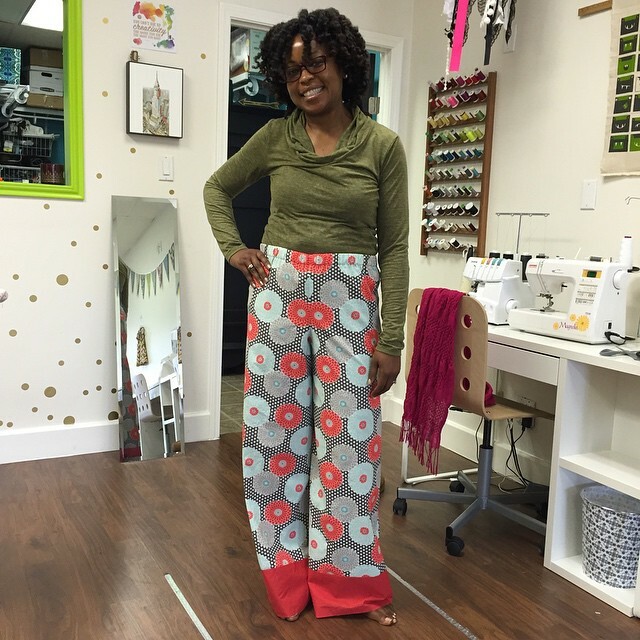 Whether you are an absolute beginner or if you have a few projects under your belt, you and your friends will have a great time creating at Sew. 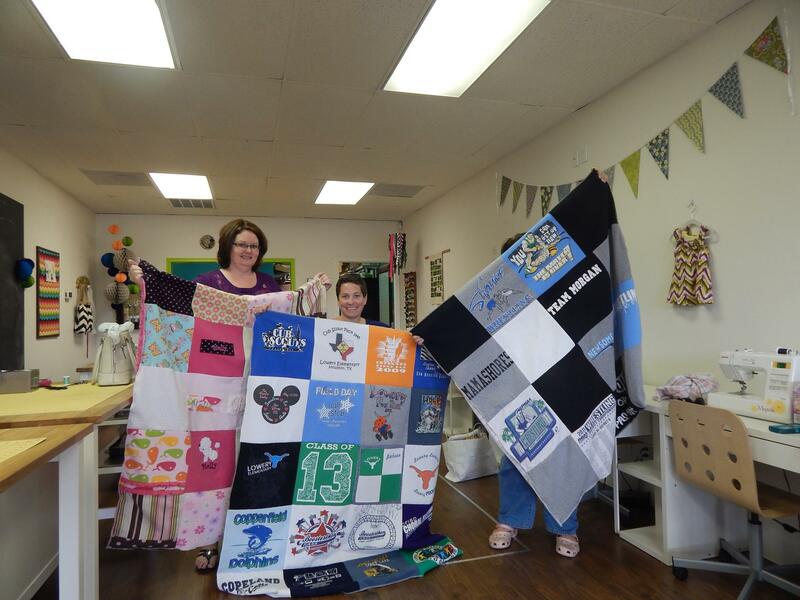 Group classes are usually held on Saturday mornings from 10:00-12:00. and feature a project that can be completed in under 2 hours. No experience necessary for most classes, check out description for specifics. Private lessons are most often held during the week. 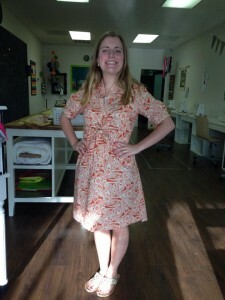 People usually sign up for private lessons when they are interested in making a garment, a costume, a prototype, or just want some one-one-one instruction. Interested in private lessons? Email me to schedule an appointment and I will help you determine the best way to get started with your project. 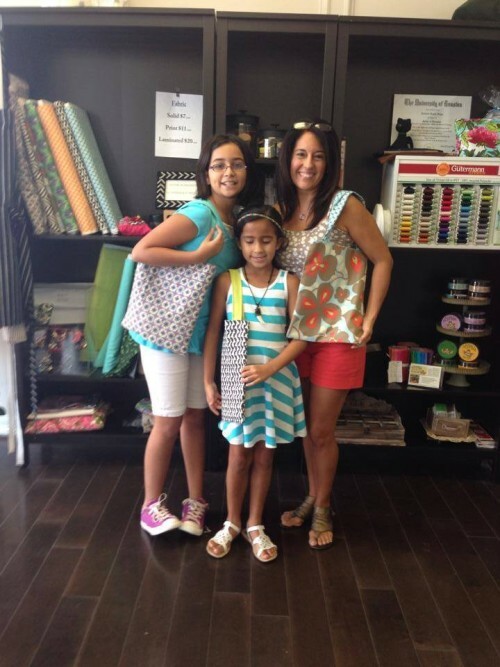 Private lessons are $50/hour + supplies. 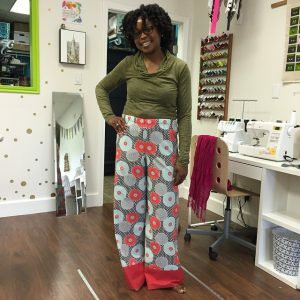 A sewing machine orientation is a 1-hour private lesson where you bring in your machine and we sit down together and go over features, functions and care for you machine. 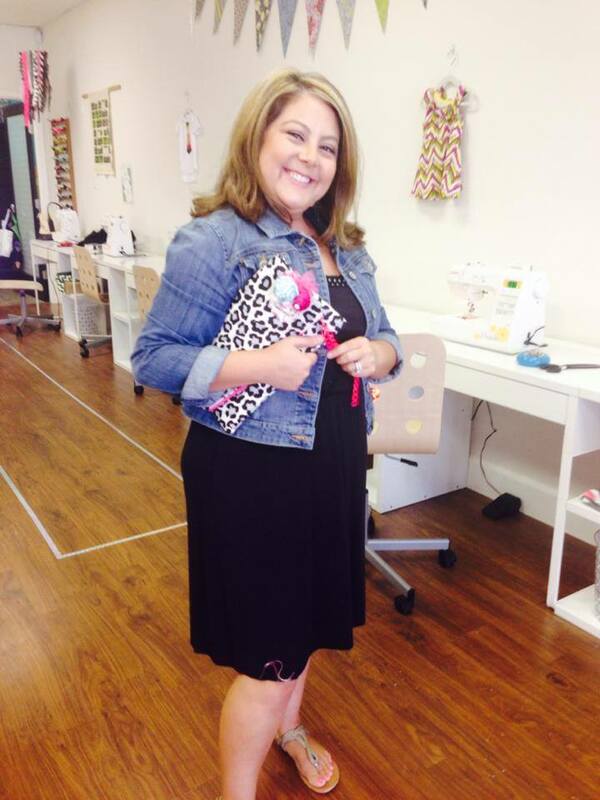 We will talk about threading, needles, and any questions you have to get you going on your sewing goals.